I have been doing much crocheting these days. 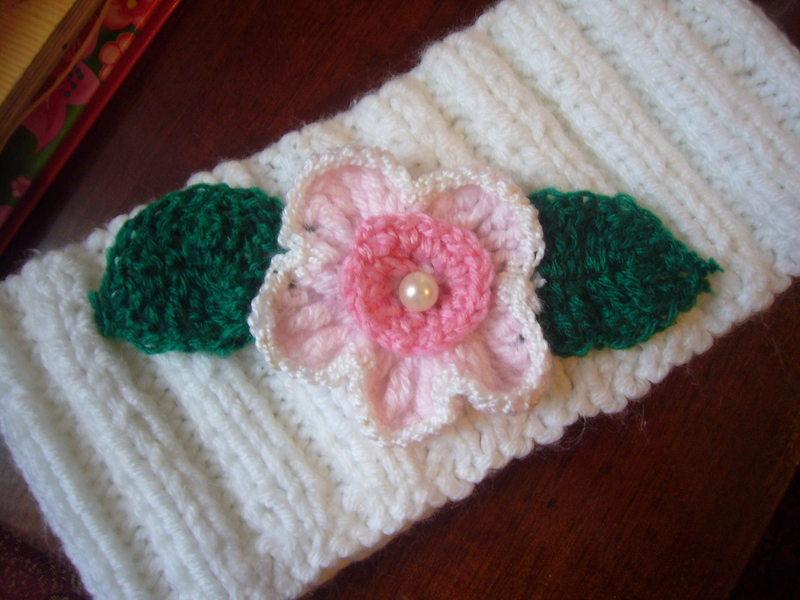 Here is another one of my small crocheting projects for kids: a hair band with a flower. I tried to crochet a narcisi fower, but it does not look like it. Still, I think the crocheted flower looks cute. This entry was posted in Crocheting, Handmade jewelry and tagged crafts, creativity, crochet, crochet flower, crocheting, crocheting for kids. Bookmark the permalink.